Ice and snow covered everything. When she told me, I wasn’t going anywhere. Oh, now I love vicarious Florida living. I can bask in the sun of your photos. 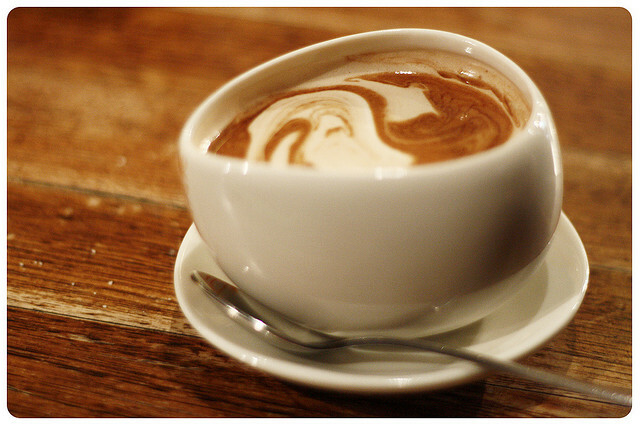 Please Pass the Hot Chocolate! In winter, a cold is my number one enemy! “Simply Saline” from Arm and Hammer. 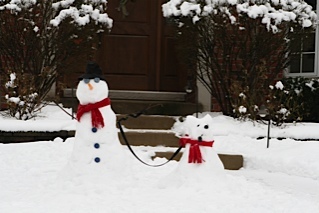 Last summer, when cold season was the least of my worries, I was at BlogHer13 here in Chicago. It was my pleasure to meet many of its sponsors especially the group from Arm and Hammer which has always been a favorite of this mom and now grand mom. 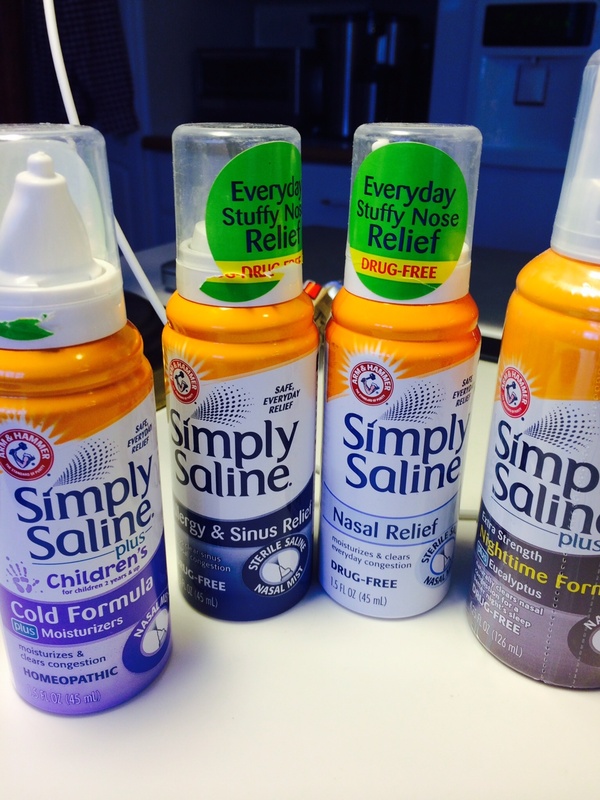 I did not know that they had a line of products known as “Simply Saline”. One of the representatives kindly sent me some samples to try …little did I realize then, this product would come to my rescue several times over the longest and most frigid winter. First off, my little granddaughter had early winter sniffles and we tried the children’s formula…it relieved her congestion and was so easy to use. Next…I caught her cold…I knew how well Simply Saline Children’s had worked so I grabbed my grown-up Simply Saline Nasal Relief. It helped my congestion immediately. When it comes to children especially, a parent needs to select carefully any over the counter product. For me, the more natural the product the better…what could be more natural than saline nasal spray when it comes to relieving congestion and stuffiness symptoms? This past week, I have had my third cold of the season! UGH! 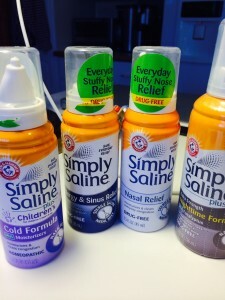 Simply Saline again came to my rescue…between the dry air in our house and the frigid temperatures outside it was a miserable bout with nasal congestion, relieved in part by this wonderful natural Arm and Hammer product. Arm and Hammer products have been in my home for as long as I can remember and for me that is quite a number of years. It is a product label, my grandmother and mother trusted…and now I am passing that on to my family…five generations later. Thank you, Simply Saline, for helping me through this cold and flu season. This post is sponsored: I was given product to review, all opinions are my own.